A member of the LDS Church living in Italy reached out to Solomon and asked if she would perform an extension of the project in Italy after Josie returned from her road trip across the U.S.
Josie accepted, but decided to ask “What brings you joy?” to the individuals she encountered. Solomon received an increase in speaking requests after she returned from Italy. She shared her story, struggles and experiences with a variety of audiences through religious firesides and corporate functions. In Oct. 2014, Josie met Brighton Solomon. Josie was convinced she would not get married and attempted to deter Brighton from pursuing her. Despite her efforts, Brighton said he “instantly fell in love with her” once he heard her story. 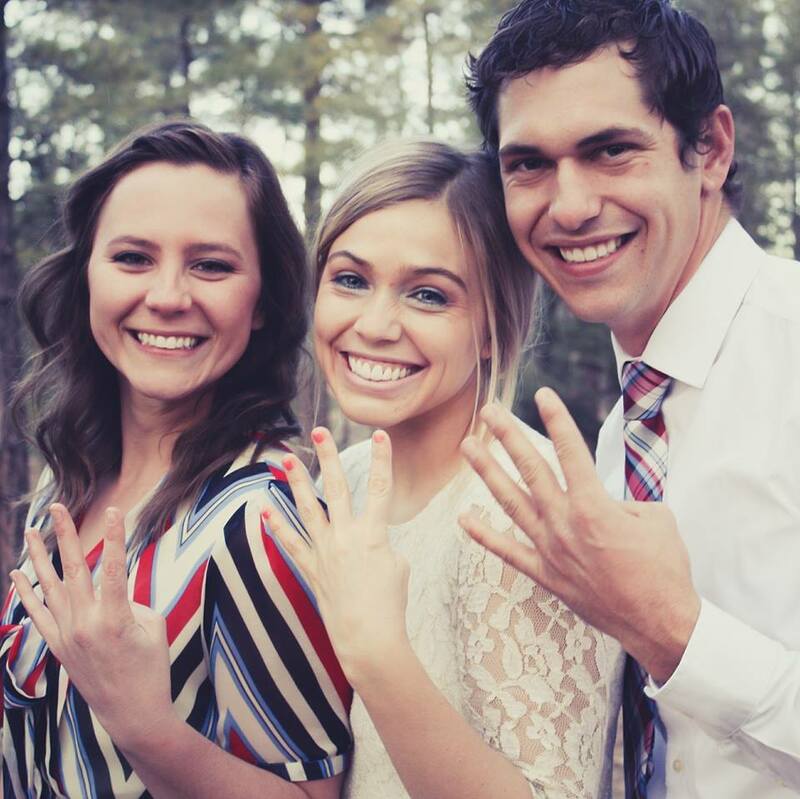 The two spent their courtship planning the next 444 project, along with Josie’s best friend Olivia Evans. Evans said even though each project takes a toll, Josie gathered Evans and Brighton together to discuss the idea of another project with humanitarian group Revive Service Tours. “It was just me, Brighton and (Josie) in her room and she was like, ‘I feel like this is going to start growing. It feels like it’s going to get bigger,'” Evans said. Evans and Brighton joined as an official part of the third project, which took place in 2015. They planned the trip and prepared to take 27 volunteers to the Philippines for two weeks. Instead of solely asking questions, they aimed to bring joy to the Filipino people. 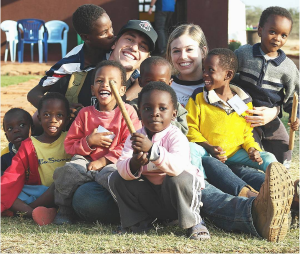 “We were able to work in orphanages and work in schools and just really become part of the community that we were able to stay with,” Brighton said. Brighton proposed to Josie and she accepted his marriage proposal during their time in the Philippines. 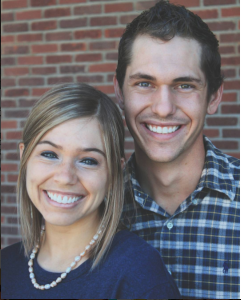 They were married in the Las Vegas LDS temple in August 2015. The couple said they strive to keep their relationship as a “source of light” for other couples who may both or partially struggle with darkness. The executive board of The 444 Project (comprised of Brighton, Josie and Evans), departed in July 2016 with Revive Service Tours and 60 volunteers to serve in an orphanage in Tanzania to spread joy and service. Josie and Brighton started planning for their next journey shortly after they returned from Tanzania. The executive board of The 444 Project hopes to take volunteers on its first South American service tour in Peru next year.